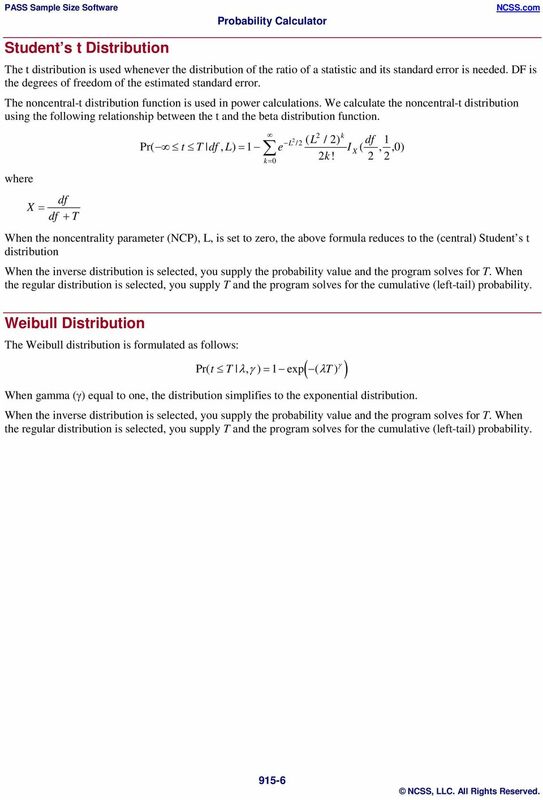 Random Variable: A function that assigns numerical values to all the outcomes in the sample space. 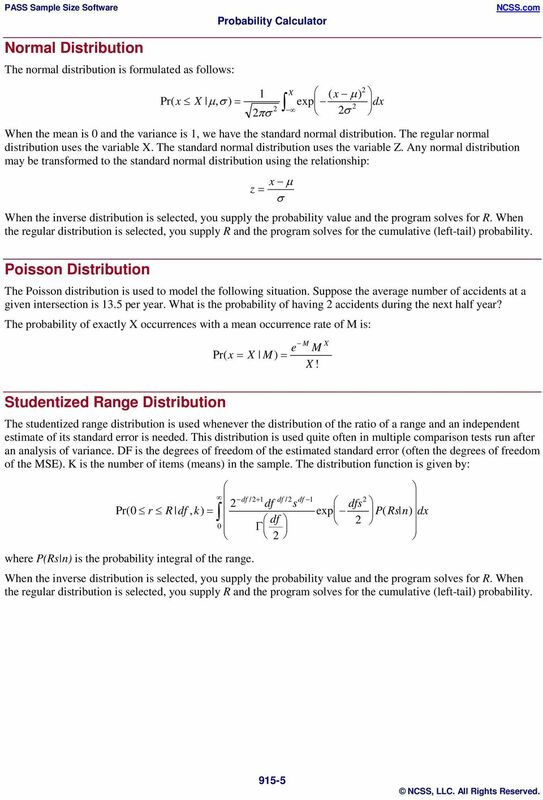 STAT 509 Section 3.2: Discrete Random Variables Random Variable: A function that assigns numerical values to all the outcomes in the sample space. 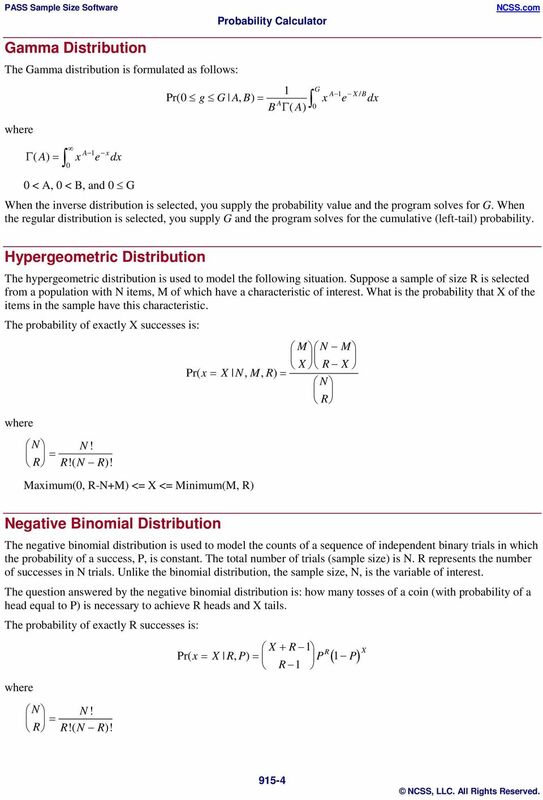 Notation: Capital letters (like Y) denote a random variable. 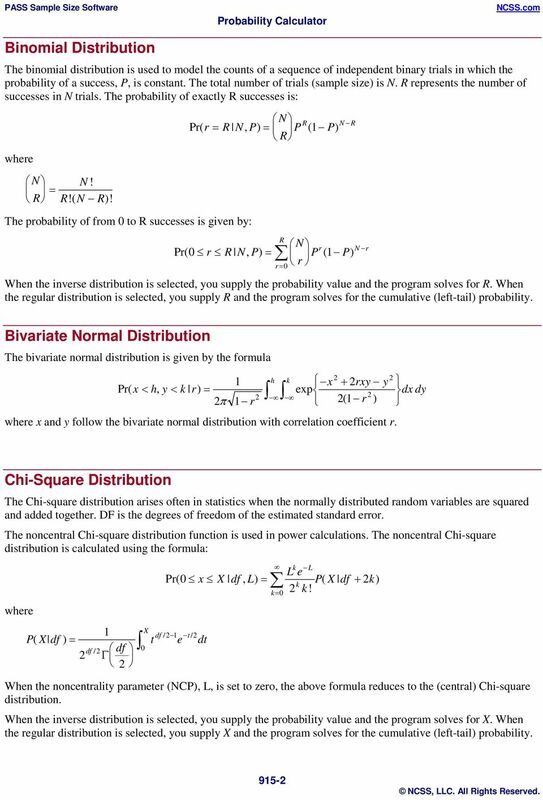 Statistical Functions in Excel There are many statistical functions in Excel. 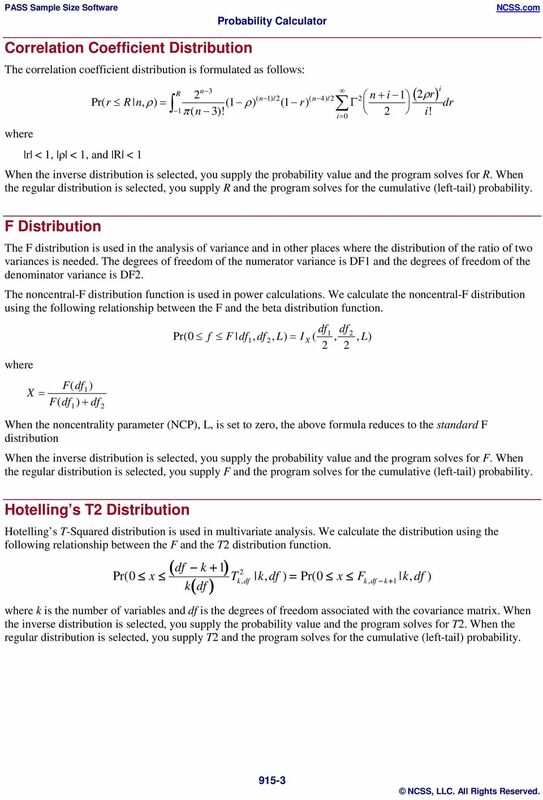 Moreover, there are other functions that are not specified as statistical functions that are helpful in some statistical analyses. This document is published at www.agner.org/random, Feb. 2008, as part of a software package. A correlation exists between two variables when one of them is related to the other in some way. 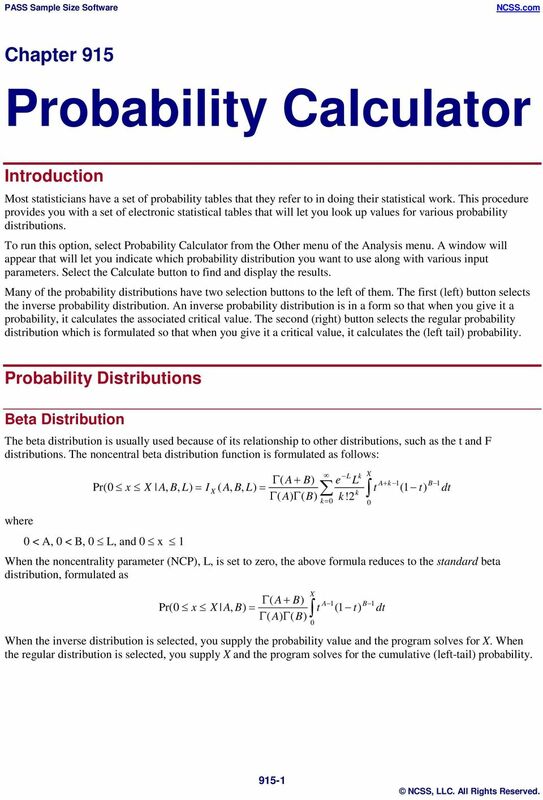 Monte Carlo Simulation: IEOR E4703 Fall 2004 c 2004 by Martin Haugh Overview of Monte Carlo Simulation, Probability Review and Introduction to Matlab 1 Overview of Monte Carlo Simulation 1.1 Why use simulation? Course 4 Examination Questions And Illustrative Solutions Novemer 000 1. You fit an invertile first-order moving average model to a time series. The lag-one sample autocorrelation coefficient is 0.35.